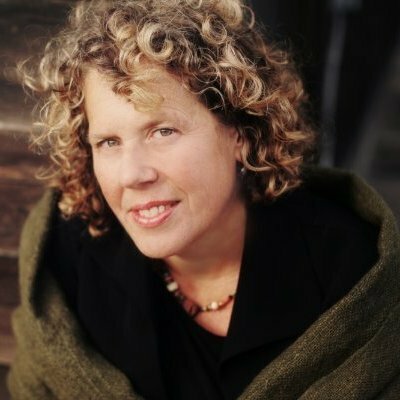 Lisa Gansky is an entrepreneur, social instigator, international speaker, author of the bestselling book, The Mesh: Why the Future of Business is Sharing, and the founder of Mesh Ventures and Instigating + Co. Mesh Ventures is dedicated to working at the intersection of urban and business innovation and the collaborative economy. Lisa speaks, writes, invests and consults on the topics of innovation and entrepreneurship including: how value is captured and distributed, rethinking value, waste and design; cities as platforms; distributed power, trust, provenance + the blockchain renaissance, and the growing global rise of entrepreneurship. Lisa is the founder of Instigating+Co and an advisor and investor in: Bandwagon, Breather, Clear Cove Systems, Edyn, Everledger, Fabl, Feastly, Food Assembly (La Ruche Qui Di Oui), Greenbiz, Honest Buildings, Miso Tasty, Munchery, Muse, Neighborly, New Resource Bank, OpenRov, Other Machine Co., RelayRides, Science Exchange, Solar Mosaic, Storefront, TaskRabbit, Traity, Tripping and Yerdle.